Home Education	From the Charlotte Mecklenburg Library: We love book clubs, yes we do! 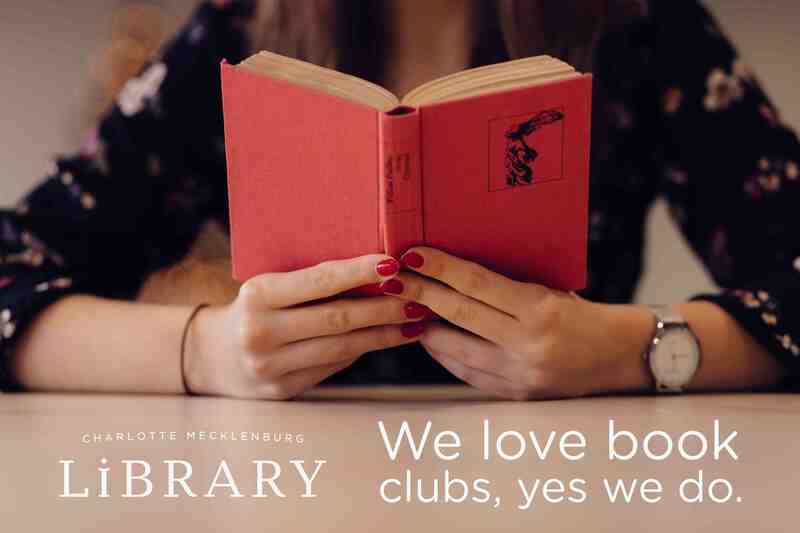 From the Charlotte Mecklenburg Library: We love book clubs, yes we do! Book clubs offer a great outlet for family and friends to spend time together, have deep conversations about important topics, laugh, cry and best of all to read! Whether you are part of an already established book club, would like to join one or are interested in starting a club of your own, Charlotte Mecklenburg Library is here to help! Did you know that the Library offers book club kits? Part of the Library’s mission is to provide opportunities for personal success in reading and learning to everyone. Enter book club kits. Each kit includes 10 copies of a book for use by your book club, biographical notes on the author, sample discussion questions, read-alike lists and tips for a successful book discussion. Kits can be checked out for 6 weeks to ensure your club has plenty of time to read and discuss. There are no renewals and customers may only have one kit checked out at a time. Librarian tip: if you are part of a book club that meets monthly, have two members work in tandem to place holds for book club kits; this way, you can discuss your current book while handing out the title for next month. The Library’s book club kit collection currently includes 140 titles in fiction, non-fiction, biographies and classics. And stay tuned for information about new Youth and Young Adult book club kits – coming soon! Visit cmlibrary.org to find out more about book club kits and reserve your kit today! The Library hosts a multitude of book clubs! You can find book clubs based on genre preference, age of reader and even author-themed book clubs. For instance, Independence Regional Library hosts a Lunch and Munch Book Club the first Wednesday of every month; this group enjoys contemporary fiction. Matthews Library hosts Reading Ramblers, a book club for 8- and 9-year olds, the first Tuesday of each month. Main Library hosts an Austen-tatious Book Club the second Monday of each month; this group enjoys books by Jane Austen and similar authors. University City Regional Library even hosts a Graphic Novel Book Club the first Monday of each month. 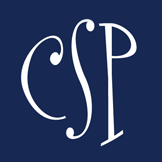 New members are always welcome – check out cmlibrary.org to find a book club near you! Librarians know how to pick a good book, so some of our staff have put together some handy lists in the Library’s online catalog to help you find a title for next month’s read. Find book club kit titles available as e-books through Freading, as audiobooks (or e-books!) on hoopla or as other formats if the titles have made it to the stage or silver screen. And, as always, our librarians are always ready and willing to help you find a title. Just visit one of our locations and ask for help. All you need is a library card! Register your dancing diva in JMSD’s Winter Wonderland Camp!